I can’t remember the last book I talked about with my grandmother. She borrowed my copy of Nicky Hagar’s Dirty Politics after the 2014 election, devastated at the results. 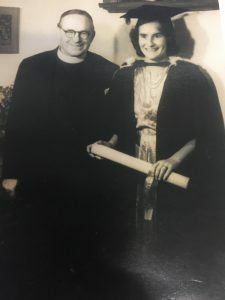 She’d always taken an active interest in politics, having studied political science at Victoria, completing in 1943 and walking straight into a job in the Office of the Prime Minister – recommended by her lecturers as the top graduate of her year. She spent 1943-44 working closely alongside Peter Fraser, researching and drafting speeches. When Eleanor Roosevelt visited New Zealand to bolster both New Zealand and US morale in August-September 1943, Miss Enfys Hughes was assigned by the PM to be one of the First Lady’s escorts, particularly since one of Mrs Roosevelt’s expressed reasons for visiting New Zealand was to understand women’s contributions to the war effort. My grandmother had met young James Roosevelt when he had been posted to Wellington prior to his departure for the war in the Pacific, and Fraser thought that it would bring the First Lady comfort to be able to chat with a young woman her son’s age who had met him. Enfys Hughes with her father, the Reverend Percy Gladstone Hughes, at her graduation in 1944, supplied. Perhaps that’s the last book we talked about? She leant me her much-thumbed copy of James MacNeish’s Dance of the Peacocks at some point early in 2015, after a conversation about that time of her life – and about her old Hamilton acquaintance, Gabrielle Day, who was, of course, married to John Mulgan at the time of his suicide in 1945. 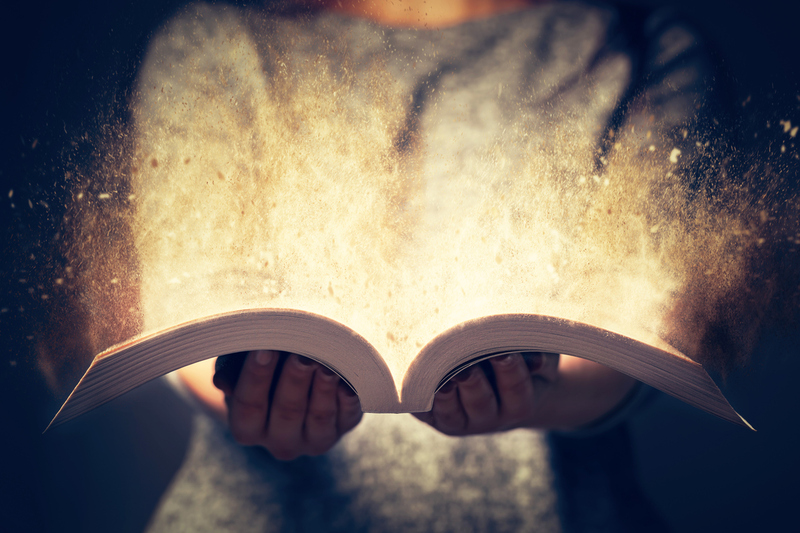 I think she shared that book with me because of the difficulty in describing how that time – the war – had been so different for so many people. For her, she’d had immense opportunity, but she lost her brother in ’42, and was nervous re-meeting her fiancé, my grandfather, when he came home in ’44. The man who had captained tanks through Africa, Greece, and Italy was quite different to the young man who’d proposed four years before. Maybe it was Elizabeth Jane Howard’s All Change, the last in the Cazelet Chronicles? Enfys loved EJH – they were pretty much contemporaries, so the lives she described resonated with my grandmother, who’d migrated to New Zealand on a steamship in 1922, but by the end of her life was coping with digital photography, box collections of DVDs, and the fact that all the Welsh choirs in the world are on Youtube, ready for her to listen to the songs of her youth. That came out in late 2014, and I bought copies for her and for my younger sister for Christmas that year – the love of the Cazelets having being passed down, you see. It might have been one of the old favourites she took into the home with her in 2016 – Cold Comfort Farm, whose heroine, Flora Poste, was always one of our mutual faves? Or Penny Plain or 84, Charing Cross Road? I know we talked about which books she wanted me to sort from the bookcase in her bedroom as we packed up her house. Olwen Enfys Hughes McKenzie died last week, on Thursday 13 September. She was either 96, about to turn 97, or 97, about to turn 98 – over 50 years of fudging her age make it tricky for any of us to remember. 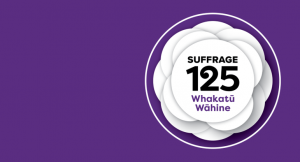 She’s the woman I would have like to talk to this Suffrage 125th anniversary, the person whose book suggestions I miss, whose education, career, and return to work in the 1950s after her youngest child turned five have always been role models to me. She had tuberculosis when she was in her late teens, the disease that killed her mother, and chose, I think, from that moment onwards that life, is indeed what you make it, you get to choose how you respond. I can’t quite remember the last book I talked about with my grandmother, but I can go on reading the books she’d have recommended. 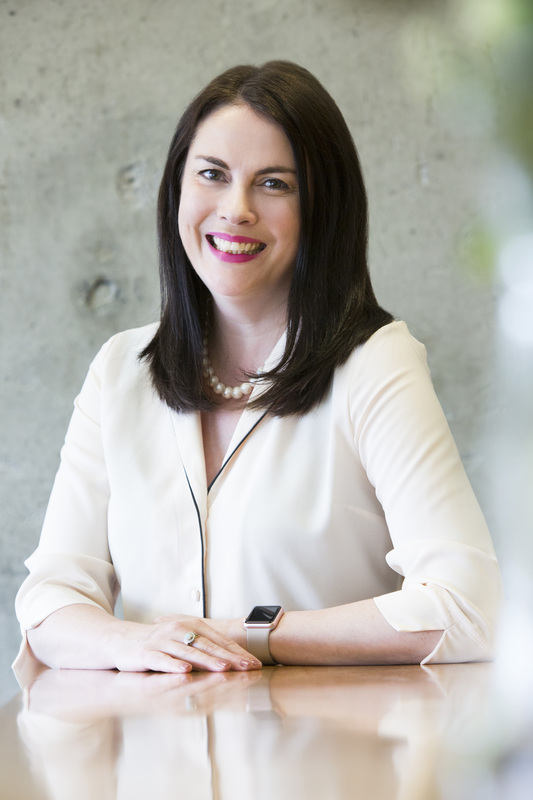 Kate Hannah is a PhD candidate in Science & Society at VuW, a Research Fellow at the UoA, and the executive manager of Te Pūnaha Matatini. She is the fourth generation of university-educated women, and her current project seeks to develop novel digital humanities methods and tools to uncover the contributions of women in science. 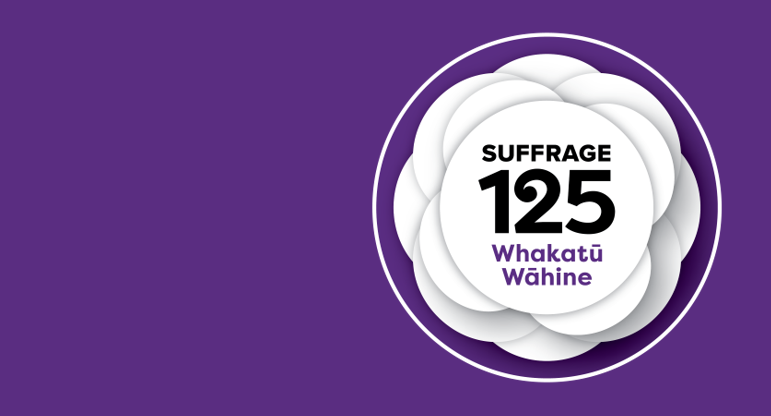 Her work has enabled the Faculty of Science at the University of Auckland to celebrate 125 years of Suffrage with temporary names for the faculty to honour women alumnae of note with accompanying biographies.